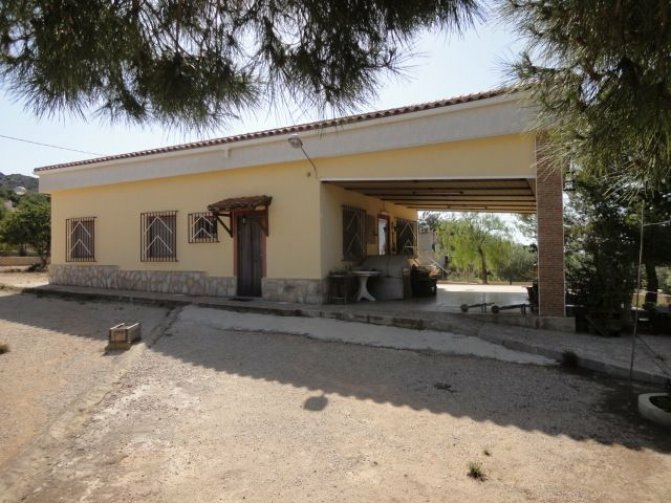 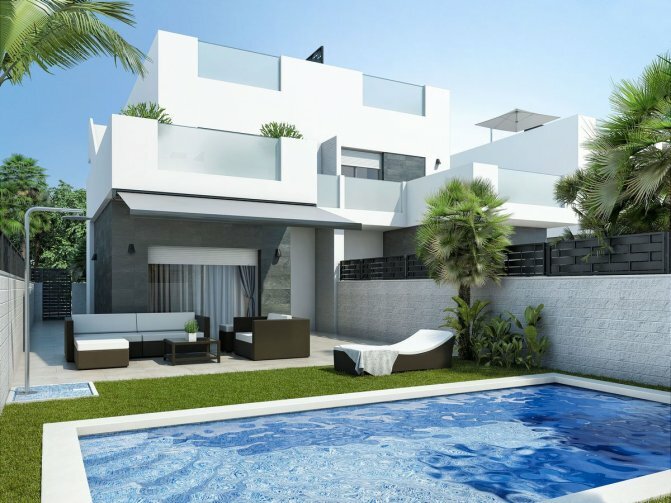 You’ve found the one-stop-shop for your Spanish property needs. 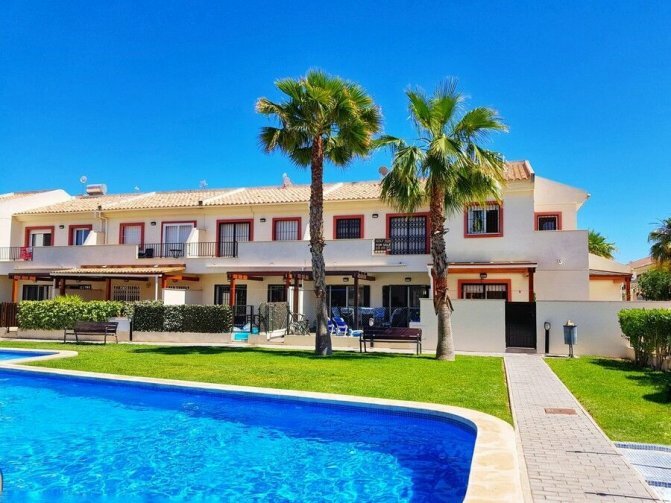 Holiday Rentals - Please simply hit the button below to see all our currently available holiday rentals! 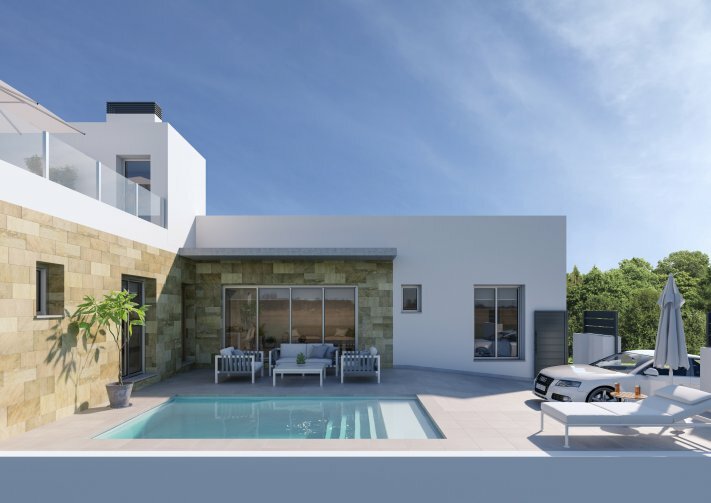 New Build Properties - Please simply hit the button below to see all our currently available new developments! 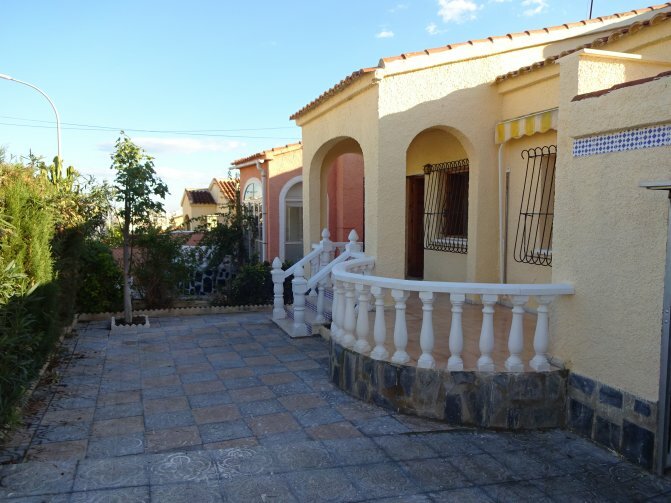 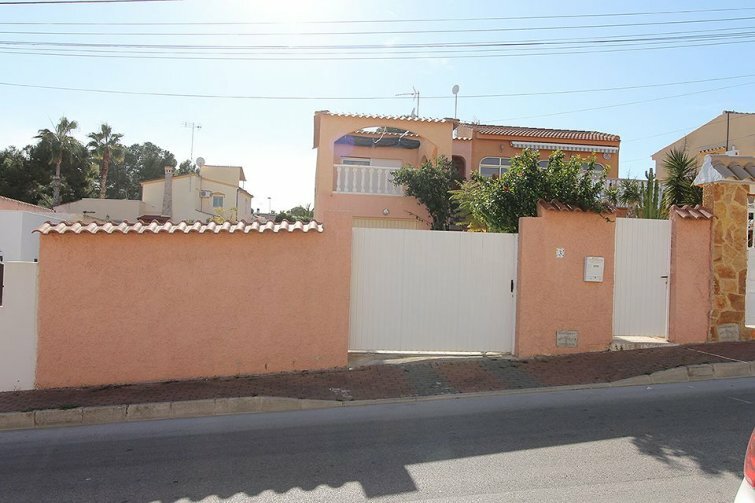 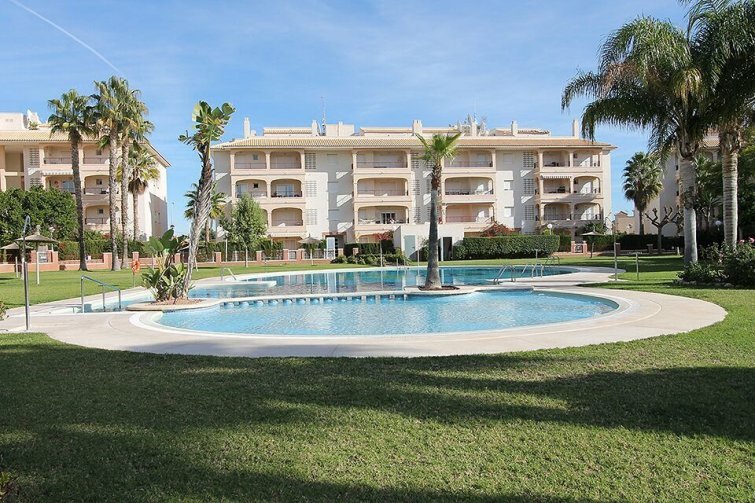 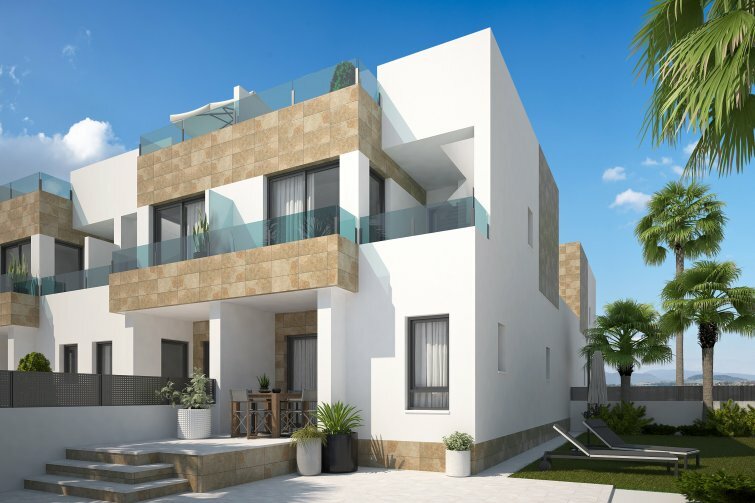 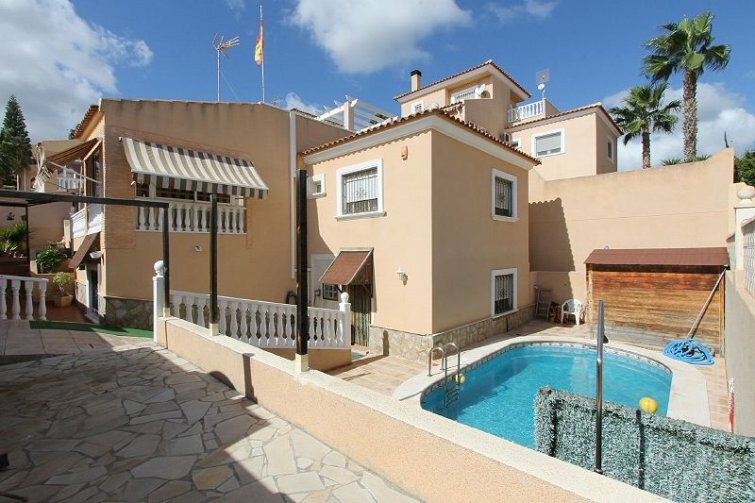 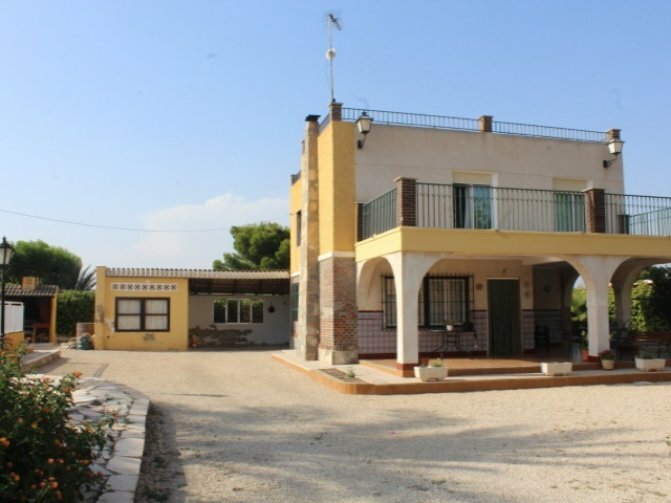 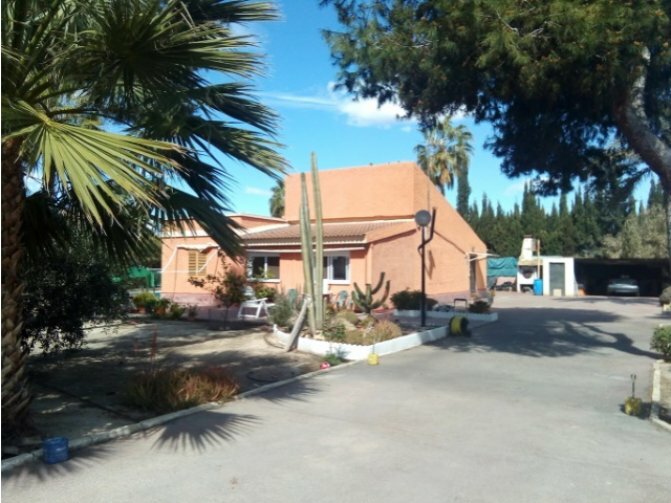 Amazing 3 bedroom properties in Orihuela Costa - fantastic discount on selected units!